Makrolon Grey Tint Polycarbonate Sheet is the world’s most highly regarded PC Sheet for quality, durability and depth of range. Our grey tint polycarbonate sheet protects from the harmful UV rays of the sun through 2 methods; 1) It is extruded with a special UV protection on both sides, and 2) The tint blocks the sun and the heat, making this material highly durable and functional in outdoor applications. 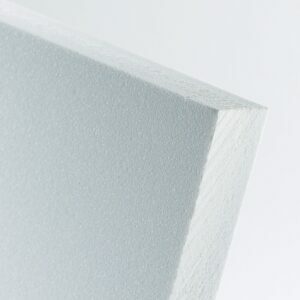 TufGlaze is also a very high quality Polycarbonate sheet. However, unlike Makrolon Polycarb, TufGlaze is produced in Australia. For all cut to size grey tint polycarbonate sheets a $40 cutting charge has been built into the price. 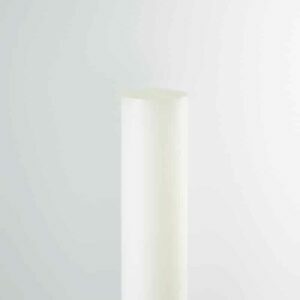 Brand Choose an optionMakrolon - SALE!TufGlaze - SALE! Makrolon Grey Tint Polycarbonate Sheet is the world’s most highly regarded PC Sheet for quality, durability and depth of range. Our grey tint polycarbonate sheet protects from the harmful UV rays of the sun through 2 methods; 1) It is extruded with a special UV protection on both sides, and 2) The tint blocks the sun and the heat, making this material highly durable and functional in outdoor applications. Naturally a very strong plastic sheet with high impact resistance, polycarbonate is used in a wide range of applications including automotive, transport and infrastructure, security and glazing, roofing and other construction, manufacturing, electronics, medical and signage and lighting. 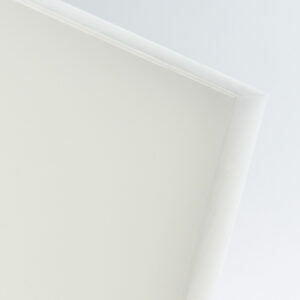 Plastic Warehouse has the widest range of Makrolon PC sheets, available in a wide range of thicknesses and sheet sizes. 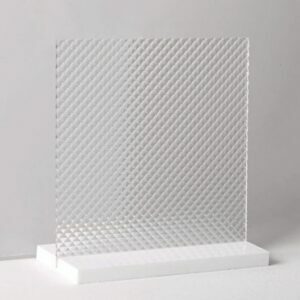 TufGlaze is also a very high quality Polycarbonate sheet. However, unlike Makrolon Polycarb, TufGlaze is produced in Australia to the same high standards. 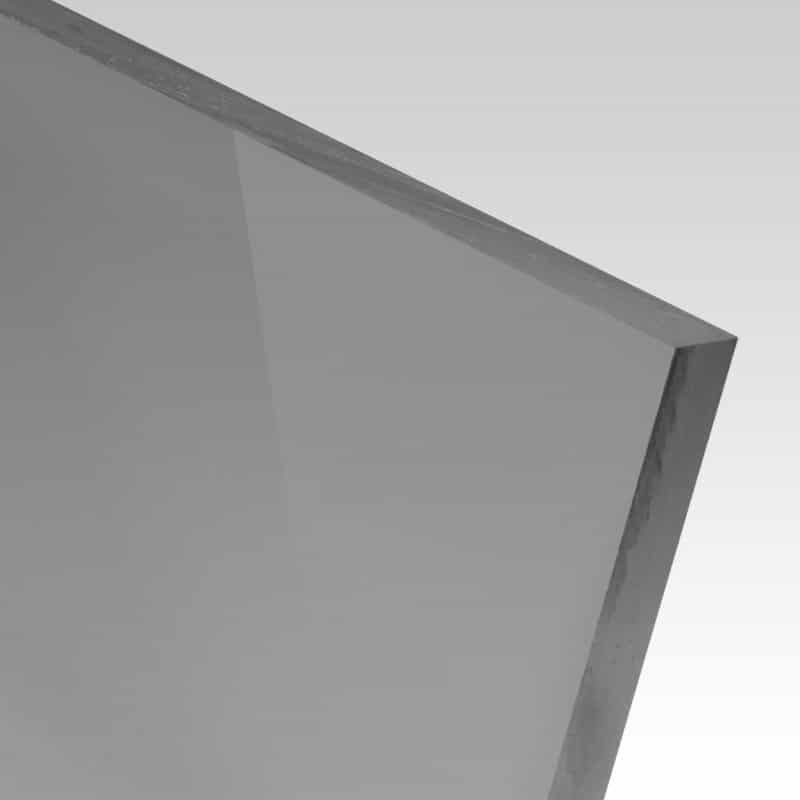 We offer a full service cut to size Makrolon Polycarbonate Sheet in Sydney, Melbourne, Brisbane and Perth, delivered to your door. Simply select Cut To Size in the Size drop down menu, select your thickness then and add your exact dimensions you require from there. Remember to note the red alert which indicates the maximum cutting lengths and widths. 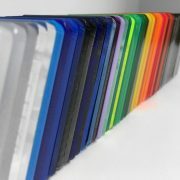 Please see HERE for our range of other Polycarbonate grades including clear, Abrasian Resist (AR) and Bullet Resist (BR). Ultra High Molecular Weight Polyethylene rod is the grade above our HMWPE, designed for those high wear and impacted applications.